To encourage the creation of strong and efficient capital markets and provide essential financial services, the Aga Khan Fund for Economic Development (AKFED) provides an institutional umbrella for banks and insurance companies in eastern Africa, Central Asia and South Asia. As parts of AKFED, these project companies work on a commercial basis, but all profits are reinvested in further development. And because of their AKDN ethos, AKFED financial institutions are involved in programmes that are part of the broader development agenda, such as the provision of health micro-insurance, savings, workplace wellness and tree-planting. AKFED Financial services through its banks is focusing on enhancing financial inclusion with increased outreach as well as maintaining a focus on SME customers. AKFED Financial Service companies are lending a particular emphasis on investments in technology infrastructure as the primary tool in achieving its desired objective through alternative delivery channels. AKFED’s commercial and retail banking investments include an interest in Habib Bank Limited (HBL), Pakistan’s largest and oldest private sector bank. 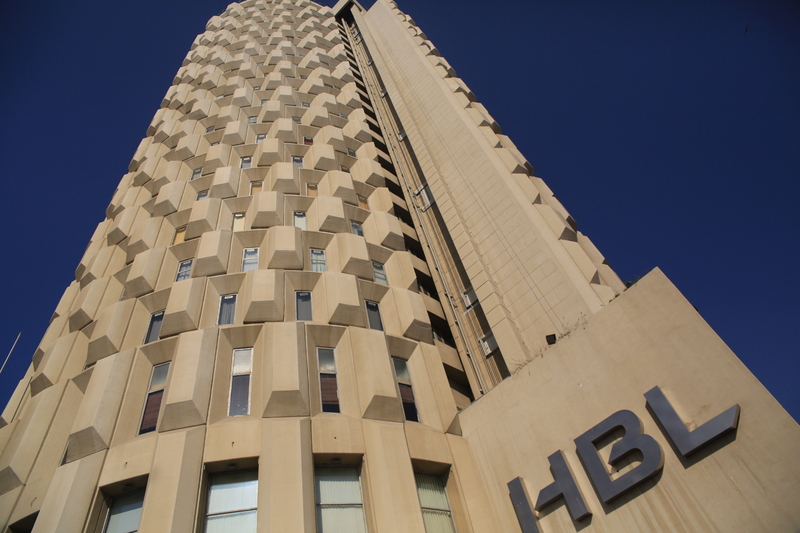 HBL has over 1,700 branches and over 1900 ATMs providing financial services throughout Pakistan. With over 11 million customer relationships, HBL offers a wide range of services, including branchless banking and alternative delivery channels that further its objectives in financial inclusion. HBL has a presence in 25 countries, which include Hong Kong, Singapore, Sri Lanka, Bangladesh, Gulf, Continental Europe, UK and the USA. Diamond Trust Bank (DTB), which was founded in the 1940s, offers retail and commercial banking services in Kenya, Tanzania, Uganda and Burundi via a network of over 110 branches. It primarily serves customers in the SME and corporate parts of the economy. DTB offers a wide array of banking services, including the provision of financial services to over 900,000 customers via alternative delivery channels. DCB Bank, which was founded in India in the 1930s, offers retail, commercial and consumer banking services in the SME and corporate segments of the economy. It has a network of more than 300 state-of-the-art branches across the states of Andhra Pradesh, Bihar, Chhattisgarh, Delhi/ NCR, Goa, Gujarat, Haryana, Karnataka, Kerala, Madhya Pradesh, Maharashtra, Odisha, Punjab, Rajasthan, Tamil Nadu, Telangana, Uttar Pradesh, Uttarakhand, West Bengal and Union Territories of Chandigarh, Daman & Diu and Dadra & Nagar Haveli. Kyrgyz Investment and Credit Bank (KICB) was founded as a result of an agreement between the Government of Kyrgyzstan and major international institutions, including EBRD, KfW, IFC and AKFED. Currently ranked as the second largest bank in the country, it provides banking products and solutions across the entire country. AKFED has also invested in insurance companies. The Jubilee Insurance Group in Africa was founded in the 1930s to provide life and general insurance across the region. From humble beginnings, it has grown into the market leader in Kenya, Tanzania, Uganda, Burundi and Mauritius. In Pakistan, Jubilee General Insurance and Jubilee Life Insurance are amongst the top three insurers in the market. Its health micro-insurance accounts help over 2.5 million people in Pakistan get the healthcare they need. Jubilee Life Insurance, which also provides micro-insurance, has been a pioneer in bancassurance. To fill the need for its products in the Kyrgyz Republic, it recently formed Jubilee Kyrgyzstan.